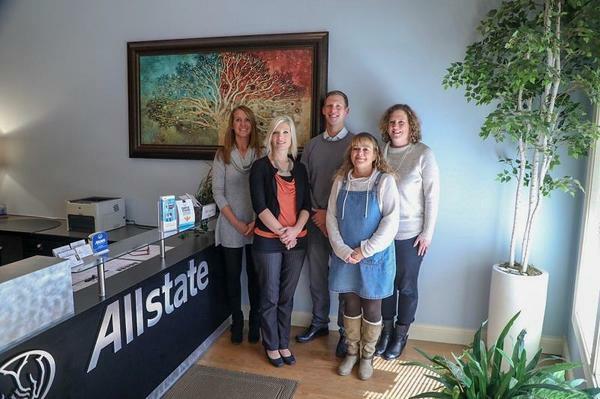 From a young age, I knew that I wanted to grow up to be an Allstate agency owner. 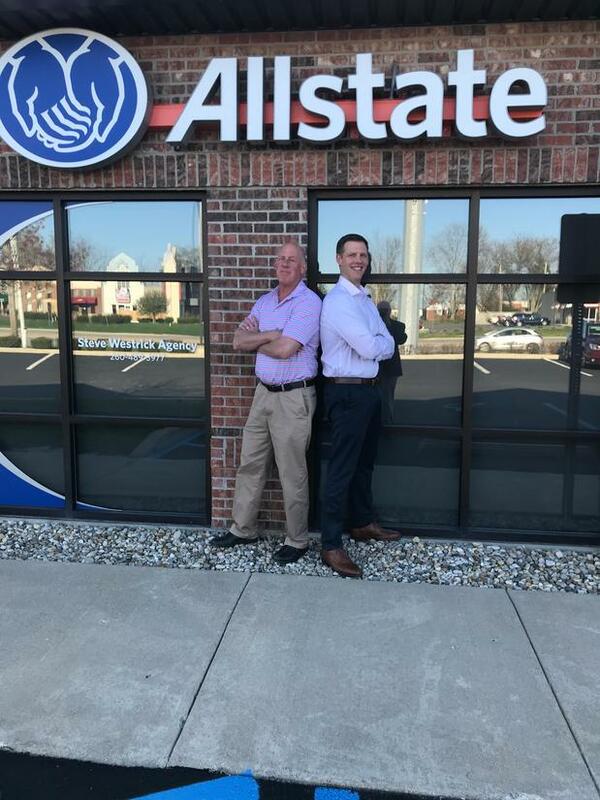 My father, Steve Westrick, opened his first Allstate agency in 1986 and I've always enjoyed learning from him throughout the years. Since graduating from Ball State University in 2005, I've been working alongside my dad and learning the importance of hard work and helping others. 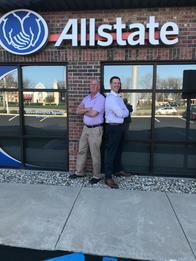 I officially took over the agency in May 2018 and I've enjoyed continuing the family tradition by having my dad and my brother, Benjamin, on my team. 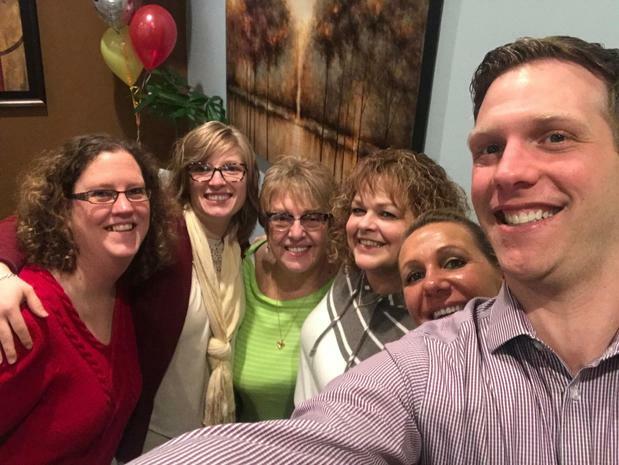 Warsaw is a wonderful, tight-knit community and I've truly enjoyed building relationships with people in this area. When I'm not in the office, I enjoy spending time with my family. I live nearby with my wife, Susan, and our four children, Luke, Libby, Abby and Matthew. I am very involved in the faith community and regularly give my time to local organizations such as Redeemer Radio and the Community Harvest Food Bank of Northeast Indiana. Whenever possible, I also participate in events that help earn Allstate Foundation Helping Hands grants for local organizations. In my free time, a few of my hobbies include golf, hiking, backpacking and outdoor recreation. At my office, customer service is always our number one priority. 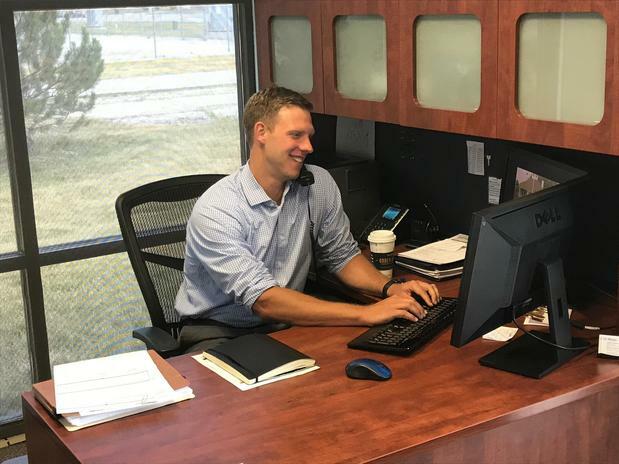 My team has many years of combined experience and we enjoy reviewing options with each customer so they are equipped with the information they need to make informed choices. 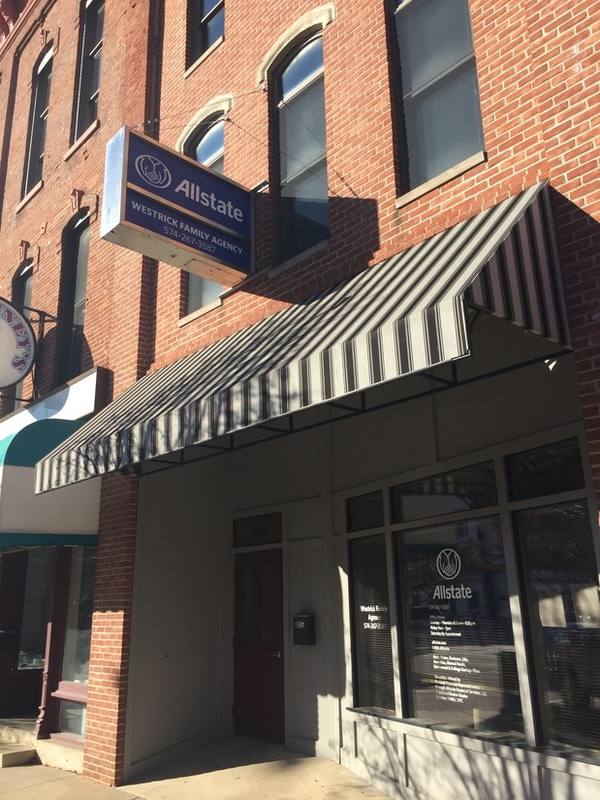 We are located in the heart of downtown Warsaw, near the courthouse. 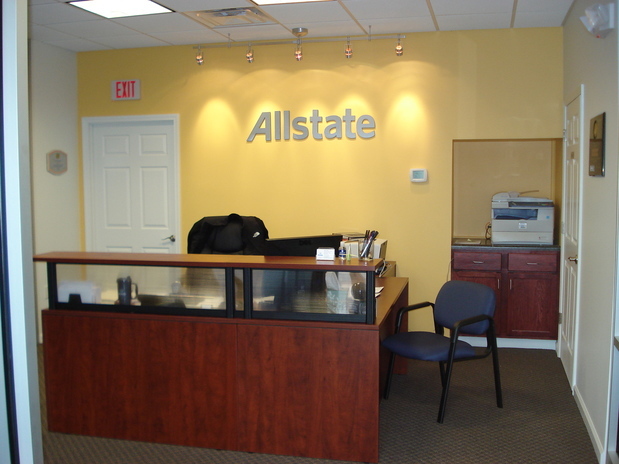 I invite you to visit my office anytime for an insurance review. We would be happy to help you! 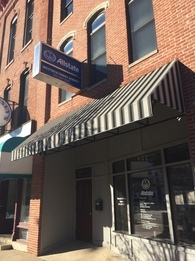 We are located in the heart of Downtown Warsaw near the courthouse. 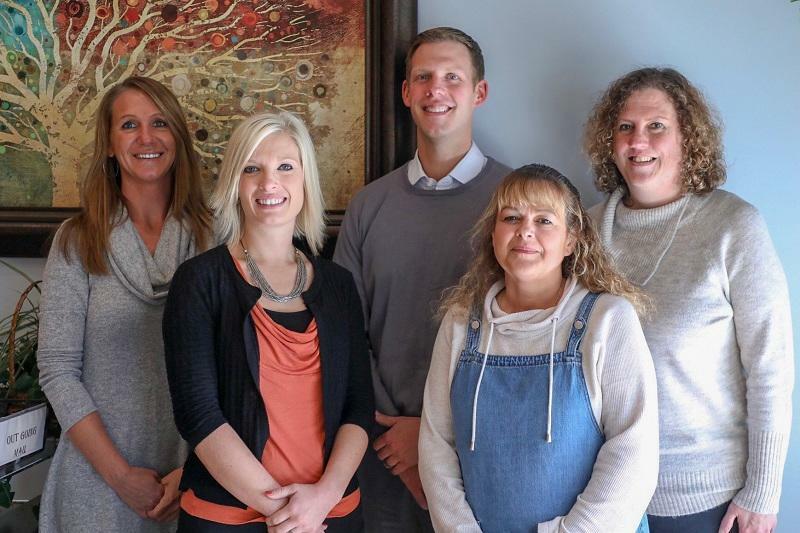 Proud to serve the areas of Warsaw, Columbia, Winona Lake, North Webster, Pierceton. Call or email me today for a personalized insurance review. 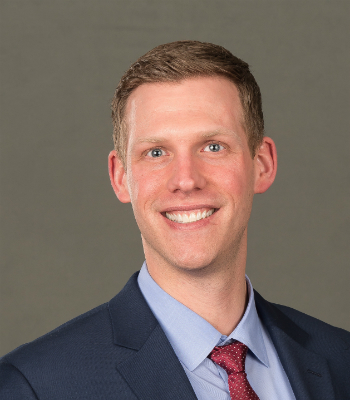 Daniel Westrick is insurance licensed in the state(s) of Indiana, Michigan, and Ohio. 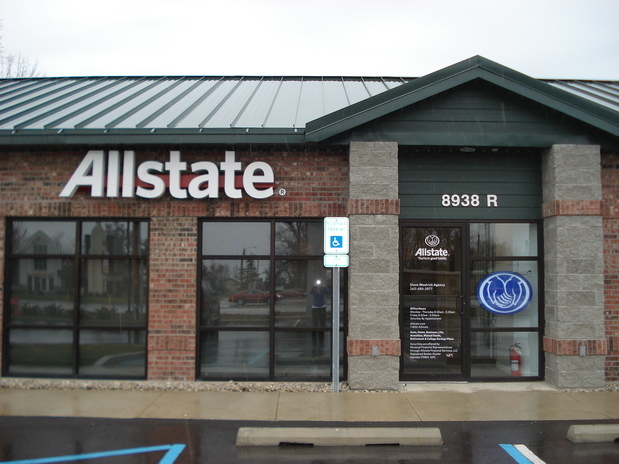 If you do not reside in the state(s) of Indiana, Michigan, or Ohio, please go to the Find an Agent section on allstate.com to search for another Allstate Agent or Personal Financial Representative.